On 1st January 2018 (Australian time) our family was catapulted into, what can only be described as a living nightmare. Our youngest brother Michael, who was celebrating the dawn of a new year with his fiancée Clar and other brother Christopher, suffered a serious head injury during an altercation that took place. Michael underwent surgery that morning and has since been in an induced coma. We have thought long and hard about the decision to seek your help but the truth is, we need it, and more importantly Michael needs it. On 1st September this year, Michael and his fiancée Clar landed in Sydney, Australia, to begin what everyone believed to be, their amazing new adventure, a new and exciting chapter in their book of life. If you’ve been following either of them on social media you will be aware of the amazing journey they’ve since been on. Michael, a newly graduated Quantity Surveyor, landed a job within days of arriving and Clar wasn’t long behind him. They’ve since been having the time of their lives and recently celebrated their engagement. They were in no doubt optimistic about what 2018 and their future together was going to bring. Anyone that knows Michael knows the kind of person he is. Michael is a true gentleman, full of life and full of fun, he has a heart of gold and would do anything to help out someone in need. It is now our turn to help Michael. So here we ask you to support Michael on this horrible journey in whatever way you can. We want to allow the family to be at Michael’s bedside (for as long as is necessary) as he fights this, the hardest battle of his life. He really needs them there and they need to be there to support him through this. His fiancée Clar and brother Christopher are now without their closest family on the opposite end of the world, unable to work and bring in further financial support. Michael has a long road to recovery and we don’t want financial worries to prevent him having what he needs to make a full recovery. Michael has an uncertain road ahead of him but he is strong and we are all hoping and praying that he pulls through this and comes out the other end with his tongue sticking out. Lastly I just want to thank each and every one of you for taking the time to read Michael’s story and in advance for any support at all you can offer to Michael’s cause. We truly appreciate all the thoughts, prayers, offers of support and financial help and we will be forever grateful to each and every one of you. It’s crazy to think just 105 days ago my horrible nightmare began. My future, which I thought I had mapped out before me, was hanging in the balance after just one punch left me fighting for my life. The people I love were left sitting by my bed side (and for many, left sitting back home in Ireland) waiting on me to wake up, hoping and praying that I actually would. Fast forward 3 months, 2 surgeries and a whole lot of determination and I am pleased to tell you that, on Friday 13th April, I received the news that I was clear to fly home to continue my recovery in Ireland with my family and friends who I left behind. 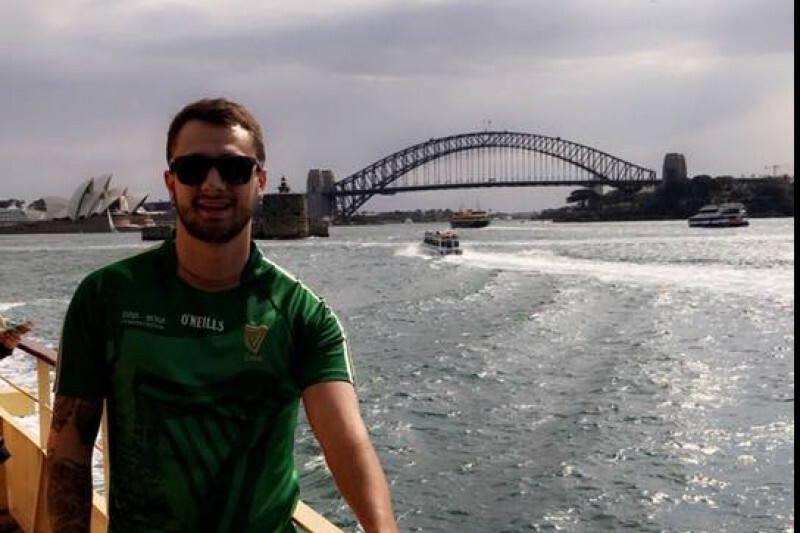 On receiving this news we rushed to book flights and I am relieved to say we arrived safely back in the Emerald Isle on Saturday 21st April. Looking back, there is no doubt in my mind that my recovery has been phenomenal. And if I’m totally honest, I don’t think this would have been the case if it wasn’t for my friends, my family, colleagues and the many selfless people who don’t even really know me, yet donated to my cause. I go through the list of names nearly every day. I feel nothing but the upmost respect and heartfelt gratitude toward you. Your generosity made it possible for me to have my family at my bedside when I needed it most. You supported us financially while I was initially fighting just to stay alive, throughout my life changing surgeries and even through many weeks of tough rehabilitation. I really want to thank everyone who has supported me and my family at this changing point in our lives. You not only provided financial help to make it all possible but you have offered your positive thoughts, words of encouragement and prayers, to help us get through this dark time that we will never need reminding of. In addition to expressing my sincere gratitude I also want to take this opportunity to raise awareness. To make sure that people fully understand the consequences of throwing just one punch. It was just one punch that started this nightmare 105 days ago and almost cost me my life. It was just one punch that not only put an abrupt end to our new year celebrations but has completely overshadowed, what was to be ‘our new and exciting chapter’ in our life. Thankfully I am here to tell the tale and I hope that by sharing my story people will realise the dangers involved. I hope that I can prevent, even one person, from throwing that, life altering/ in some cases fatal, punch in the future. Life is too precious. 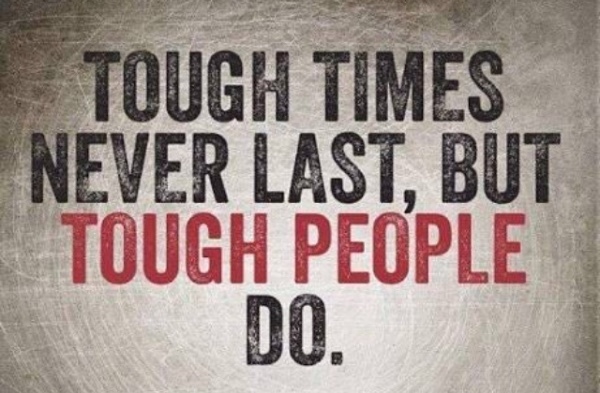 TOUGH TIMES DO NOT LAST FOREVER BUT TOUGH PEOPLE DO. It’s hard to believe that it’s been 12 weeks since my incident happened and nearly a month since the last update. Apologies for the delay but I was keen to write an update myself, post surgery. The recent updates have come from family members due to the state the incident left me in. This nightmare has put my family’s, my Fiancé and even close friends lives on hold and held me back for too long already. 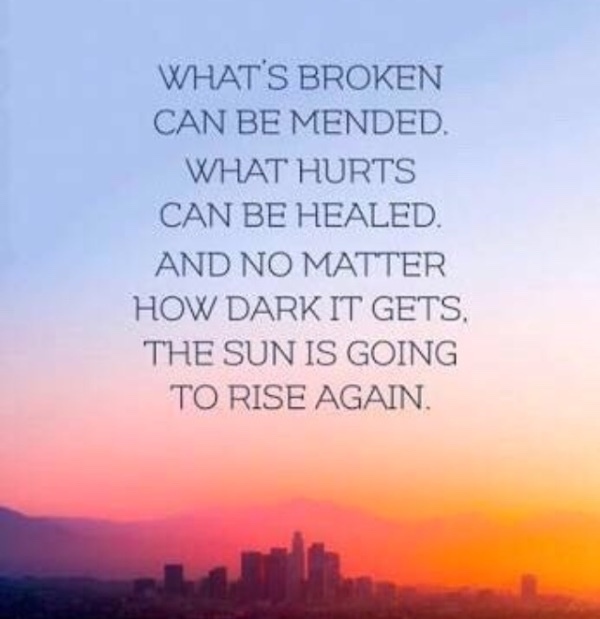 My fighting, determination and motivation has no doubt helped me make a phenomenal recovery and now with the surgery behind me, it’s time I try my best to overcome this. Living this nightmare is a daily reminder to me that “each moment on this earth is not guaranteed and is indeed very precious and fragile”. I was admitted into hospital on Friday 9th March to undergo cranioplasty head surgery, to put the bone back into my skull. According to the surgeon the surgery went according to plan and I was discharged shortly after with 47 stiches to the scalp. I am now recovering at my Sydney home with my fiancé, my mother and father and friends, who have become family. At this moment in time I am awaiting clearance to fly and I’m hoping to return to the Emerald Isle to see my family and friends who I left behind. I would like to take this opportunity to apologise to the friends and family that I have not been in contact with. I have read every message/post and have been truly overwhelmed by the tremendous support given to me and my family at this difficult time. I want to say a massive thank you to everyone, those who know me and those who simply wanted to help me after reading/hearing my story. You have supported me and my family, not only financially but emotionally and I am so thankful for that, and forever grateful. Before finishing there is one more, very important thing I want to mention and that is the ‘incident’ itself, which I can’t elaborate on too much at this moment in time. However I do want to say that this ‘incident’ has put an indefinite hold on life as I/we knew it. It certainly was not part of our planned ‘new adventure’ in Australia. The new chapter in our book of life, that we had spent the previous few years saving for and dreaming about. It occurred on an average night out, while I celebrated the beginning of the new year with my fiancée Clar, and close friends. It was a completely unprovoked attack and my injuries were the result of just one punch. I feel it is important that people fully understand the consequences of throwing just one punch, as in this case it is this one punch that almost cost me my life. It was one punch that saw me spend days in a coma, literally fighting for my life, while those I love looked on in despair. I can’t imagine what they must have went through while waiting on me to wake up, hoping and praying that I actually would. It was one punch that has left me in the state I am today and although I feel lucky to be alive and know I have come so far, I will never need reminding that my future at one point was hanging in the balance and still remains uncertain. It was just one punch that caused us to be ‘catapulted into this living nightmare’ and I hope that on sharing my story I can prevent even one person from throwing that (life altering/ in some cases fatal) punch in the future. Firstly, I would like to apologise for the delay in updating eachof you on Michael’s progress. Things have been very busy at this end and, since our last update, things have taken an unexpected turn where Michael’s recovery is concerned. At this time, Michael remains in hospital in Sydney, where his rehabilitation is progressing well. However, Michael’s surgery, which was scheduled for early February, has since been postponed due to an unforeseen set back. The team of doctors caring for Michael, informed him that the piece of his skull that was in storage and due to be reinserted had unfortunately become infected. This was not something that Michael or the family had anticipated, or prepared for, and naturally came as a shock at the time. After allowing this news to sink in, we can see that Michael was indeed very lucky that this was picked up on before the scheduled operation, or the outcome could have been so much worse. We are very thankful for that. The extracted skull has since been treated with radiation and if it remains ‘clear’ of infection for a few weeks the surgery will proceed as planned. While awaiting surgery and after passing rehabilitation tests, Michael has been allowed out on 48 hour release from hospital this weekend. Measures have been put in place to ensure his safety and well being during this time. He intends to spend time with family and in particular his fiancée Clar, who celebrates her birthday today. We ask you at this time to keep Michael and our family in your prayers. His recovery has so far been remarkable and we hope and pray that it continues in this direction. Michael has undoubtedly displayed a considerable and admirable amount of courage and determination on this horrible journey that he has been forced to go on. He has come so far but still has a long road to recovery ahead of him. Please ask God to give him the strength to overcome these challenges and any further obstacles he may face in the days and months ahead. Saying that, it is with great relief that we can tell you that we are, at this moment in time, optimistic about Michael’s recovery and hopeful about his future. All being well with the skull and scheduled surgery, we do hope to have him home with us all very soon. We would also like to take this opportunity to thank the team of people working for ‘Michael’s cause’ in the hospital in Australia. They have made it their priority to ensure Michael remains with us today and that he continues to make adequate progress. We daren’t think where Michael would be without their dedication, commitment and expertise and will never be able to repay them for all they have done for him. Before closing, it is crucial that we thank each and everyone of you once again. Your kindness, generosity and general selflessness cannot go unnoticed. Firstly we thank you for your prayers, which have been our saving grace. And secondly, for all of your support. With your financial help alone you have helped to break down the barrier that was preventing our family members from being at Michael’s bedside as he faced this unimaginable journey. You have given Clar, Michael’s fiancée and the love of his life, the support she so desperately needed to get through this nightmare. In short, you have completely lifted the financial burden for Michael and the entire family. We cannot express in words how this has made us feel but for that assistance we are truly blessed and forever grateful to each and every one of you. We will continue to keep you updated on Michael’s journey back to, what we hope and pray, will be full Health in the not so distant future ❤❤❤ Thank you! So here we are, exactly 18 days from we got the devastating call about Michael. Its hard to believe that in the blink of an eye, life as you know it can be turned upside down. Its hard to believe, that after facing the unimaginable on New Year’s Eve and the days that followed, that we are where we are today. Thankfully, we are here to let you know that Michael continues to make remarkable progress. We are thrilled to tell you that Michael has been getting stronger each day. Since the last update, he has been moved from ICU to a ward specialising in neurological rehabilitation. He has passed memory tests and started some intense therapy. Michael is now communicating fully and eating small amounts of food. His progress is, without a doubt, testament to the person that he is and the love and support he has behind him. Although he still faces many hurdles, he has shown already he is a man of remarkable strength and he has ‘got this’. Michael, over the coming days and weeks will be working hard to build up his strength, before facing a second surgery in a few weeks time. The surgeon will reinsert the skull that was removed and following that, he can hopefully begin his journey back to (what we hope and pray is) full health. We ask you to continue to pray for Michael as he faces these new challenges. With Michael making such good progress we thought it an appropriate time to mention that the person responsible has been arrested by police and charged. The person/s is currently awaiting a court hearing but we are not in a position to comment further in relation to this.